Let's conduct business in JAPAN! 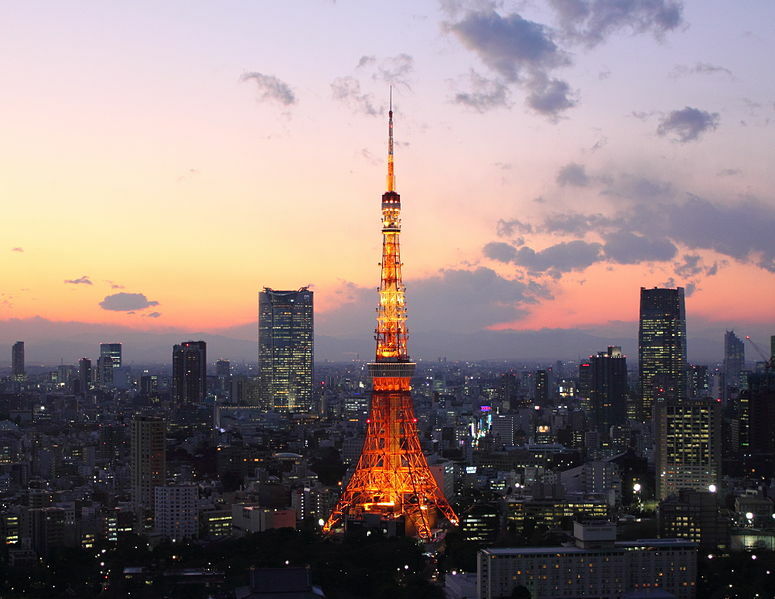 We Help You to Startup and Setup Your Business in Japan. We help small and medium-sized enterprises (SMEs) start up in Japan. Our company is a qualified legal adviser office in Japan. For managers, investors. These are investment item information such as a business transfer, a stock transfer. Please refer if you have the item which you are interested in. attention：The prices of sale that we showed are approximate amount of money. Please refer to us for these details. The items which sale was already decided on may be included in these. We introduce the companies and the shops. We mediate the needs of “the person who wants to sell” between “the person who wants to buy”. ・ You who wants to sell the shop and the company, please contact us. ・ As for you who wants to purchase the shop and the company, please tell us the contents. ・ We mediate the buyer between the seller. ・ We are agents of the mergers and acquisitions business. We mediate a merger, the acquisition, a transfer, buying and selling, sale, the purchase of the company. ・ You do not have to pay an expense until making a promise of the buying and selling. We mediatie small business M&A. Copyright © 2019 Japan Business Startup by Legal Advisor All Rights Reserved.